OLD PARKED CARS. 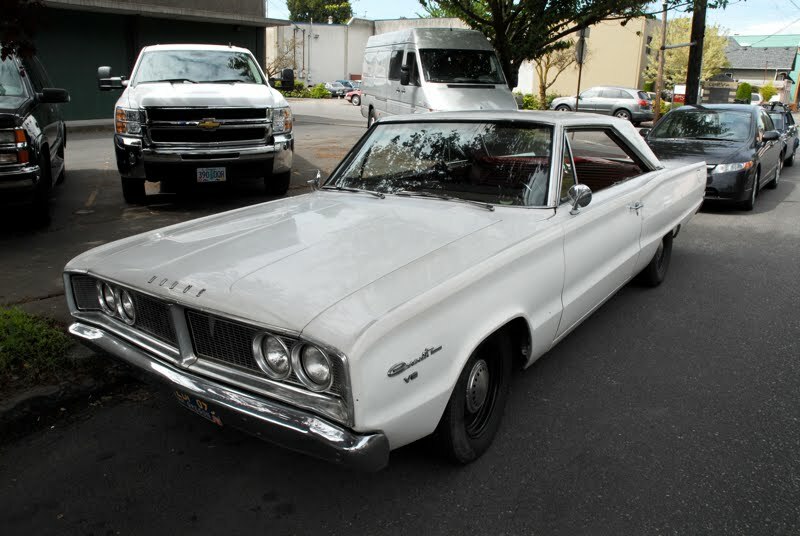 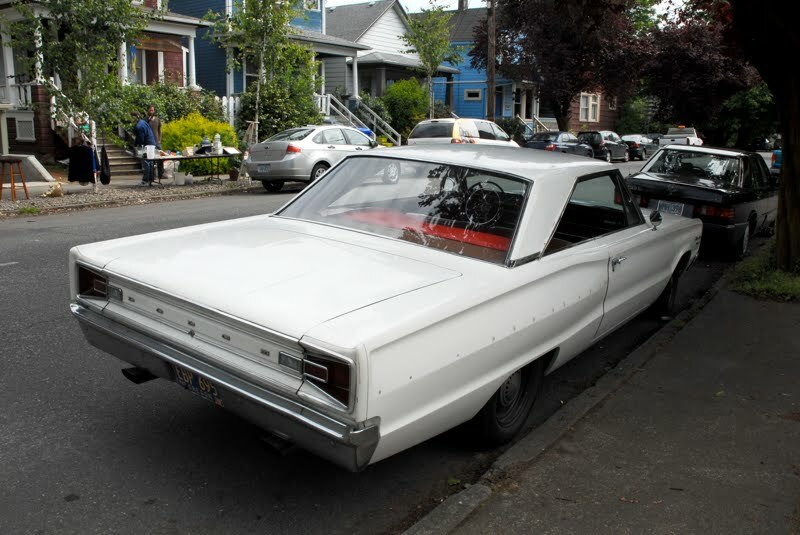 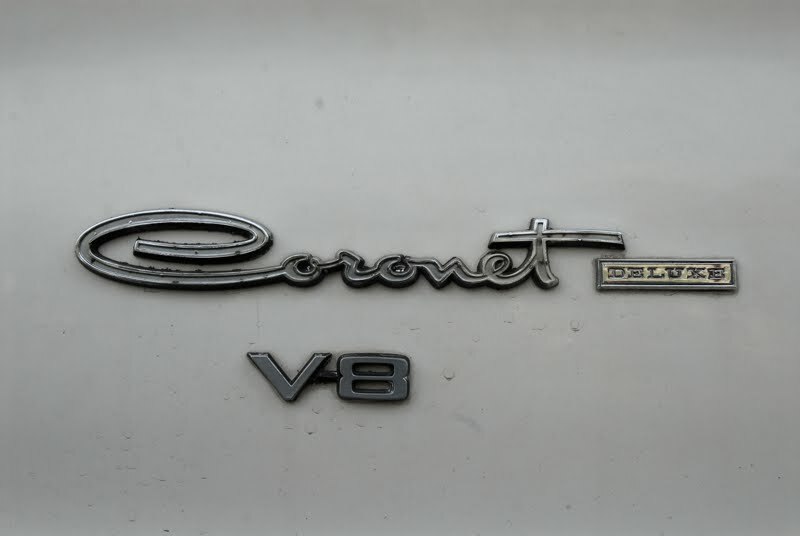 : 1966 Dodge Coronet Deluxe. If it was juuuust a lil lower in the front, it would be perfect. great find. 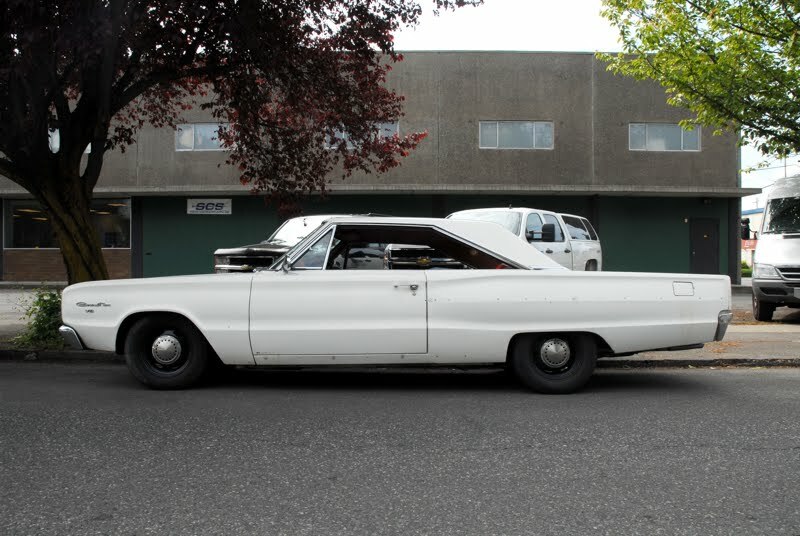 i would cruise in this thing. 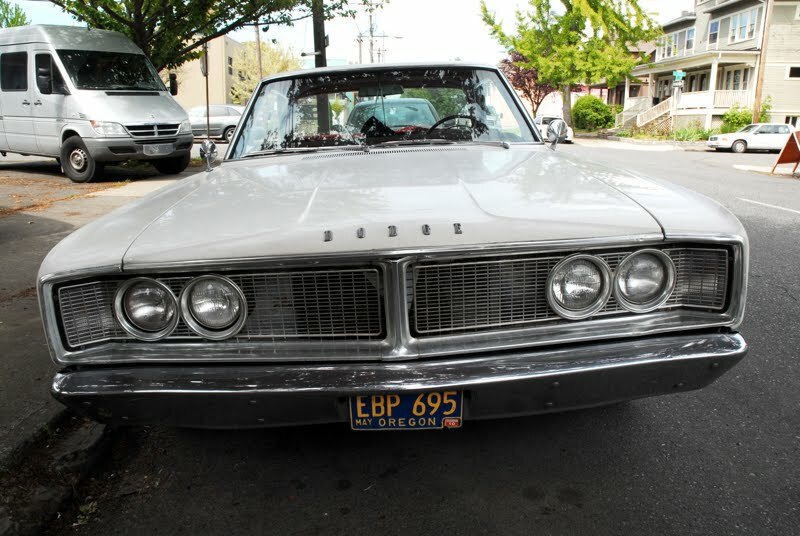 what is the market value of this car?